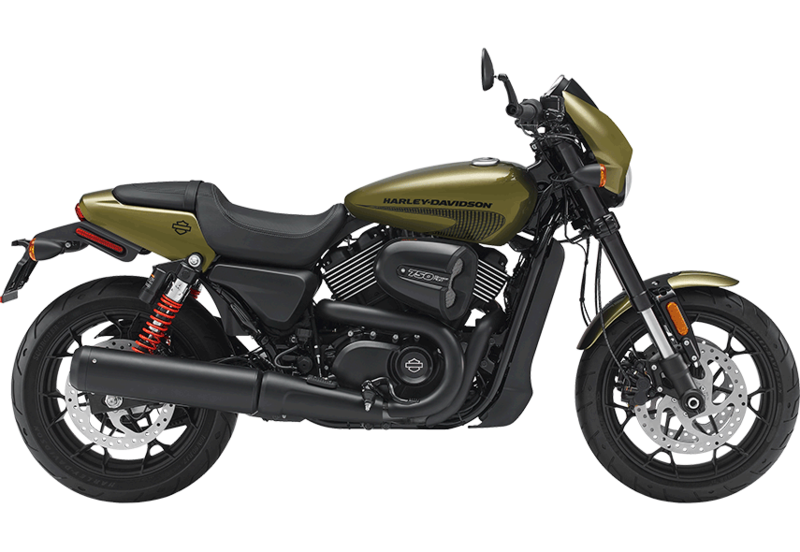 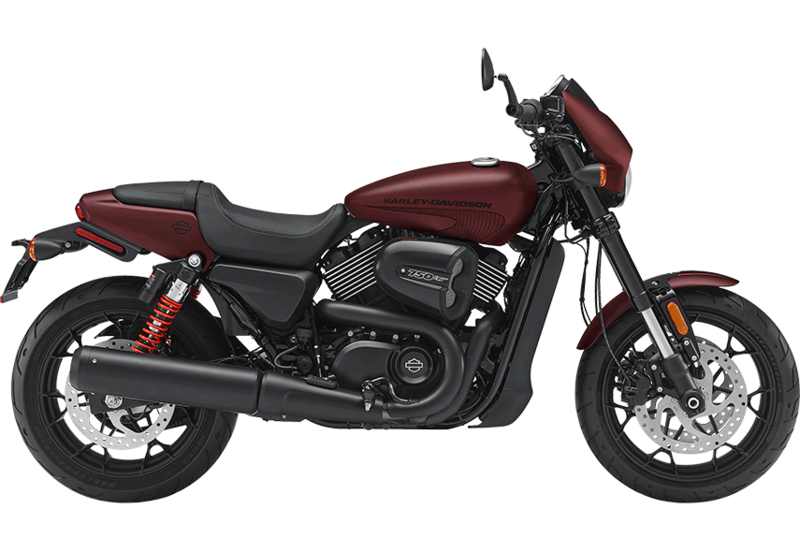 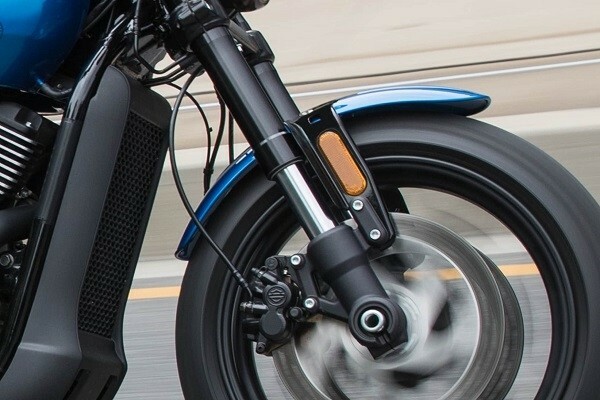 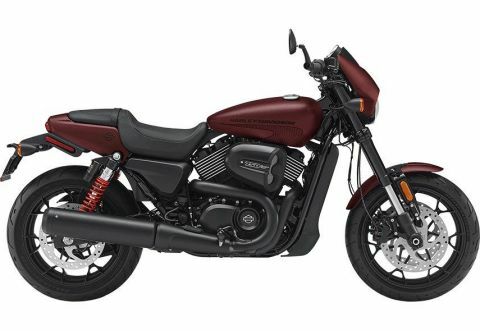 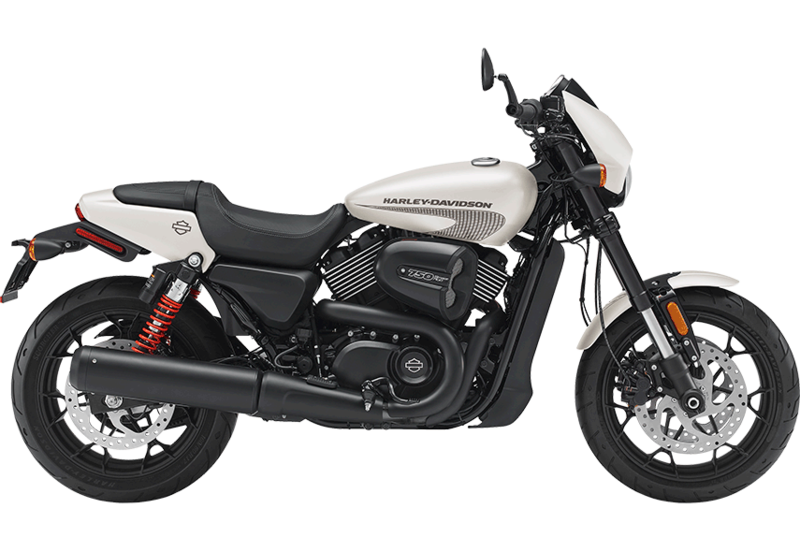 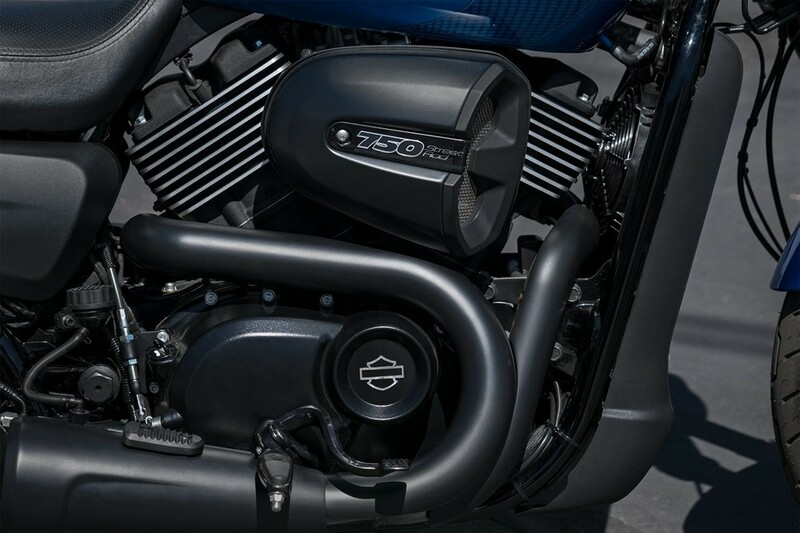 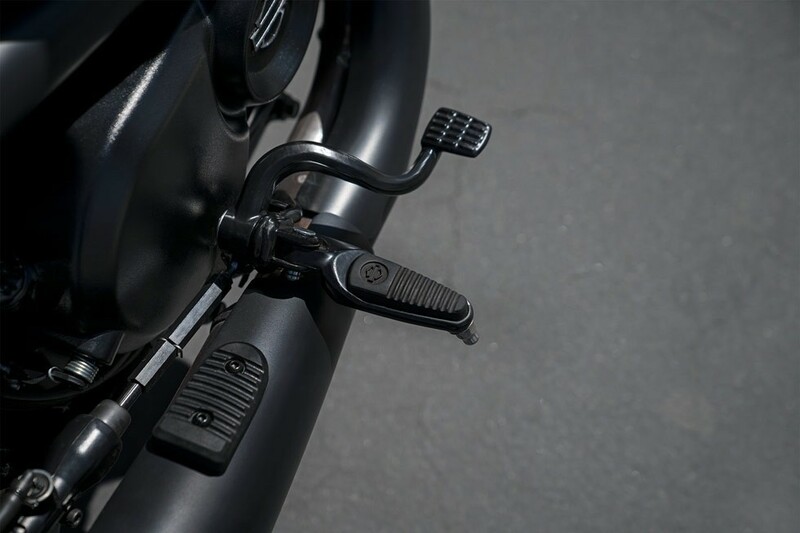 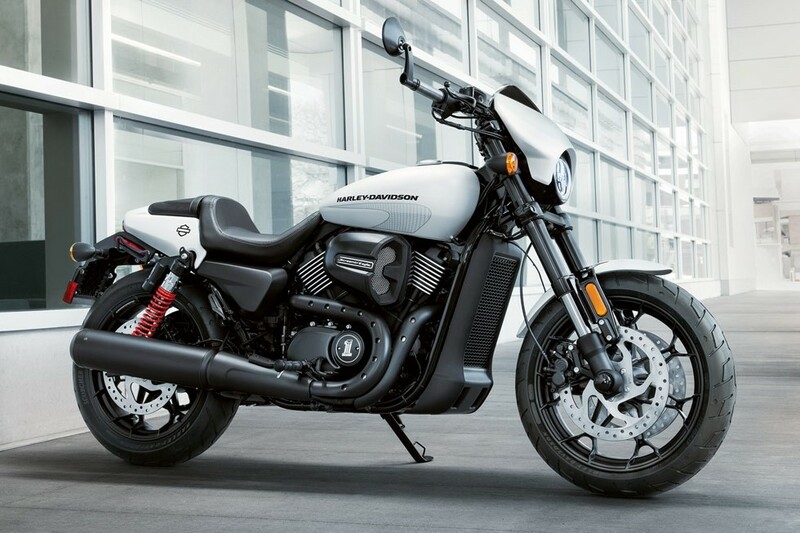 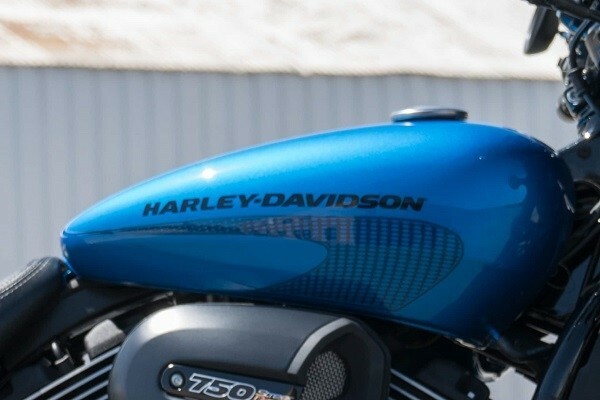 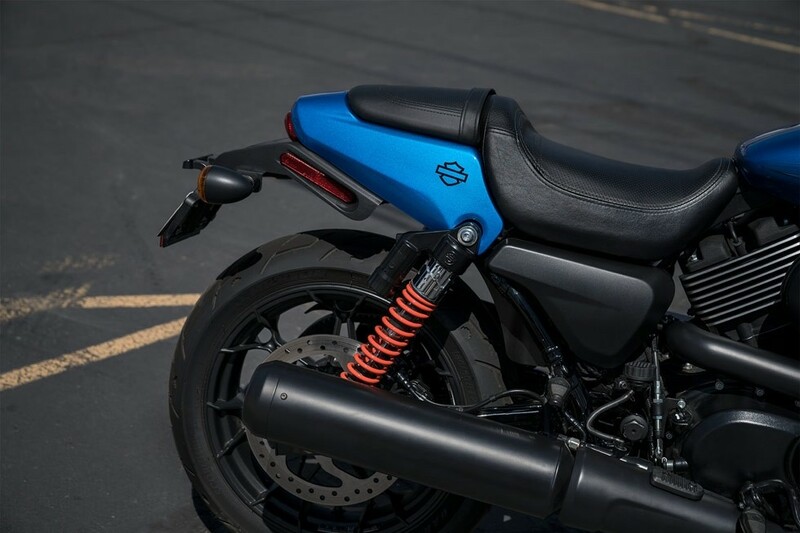 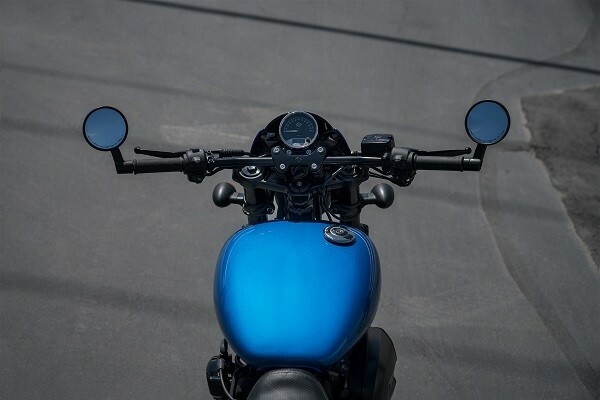 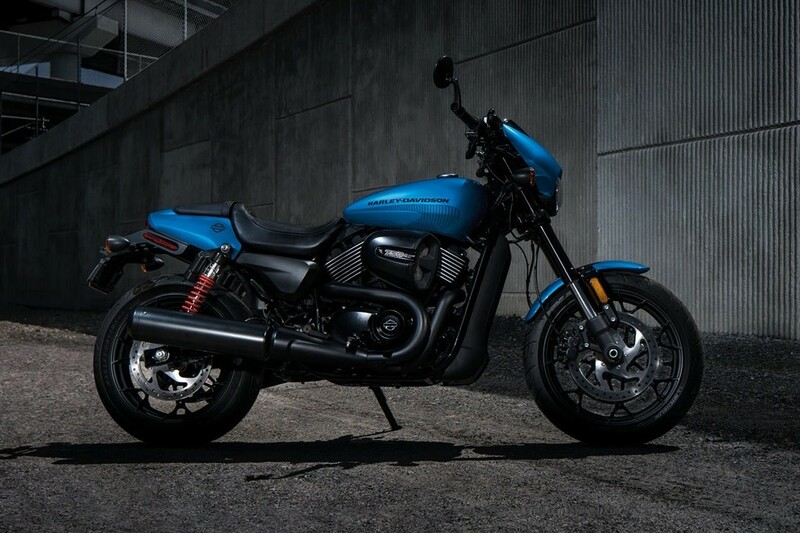 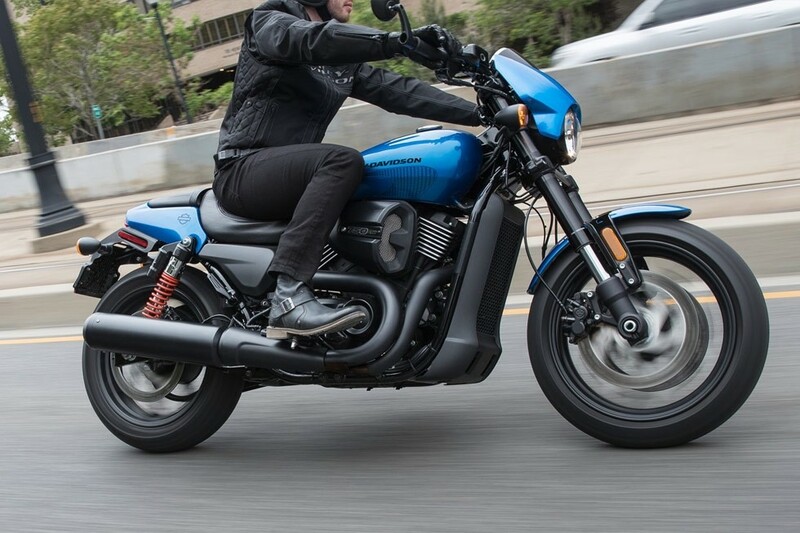 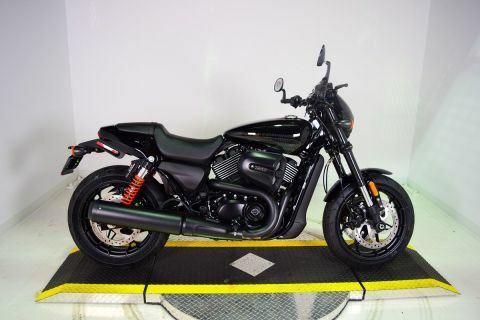 A lightweight front fender with black fender bracket plus the 2-up seat performance tail section give the Street Rod™ bike a sleek, refined look from front to back. 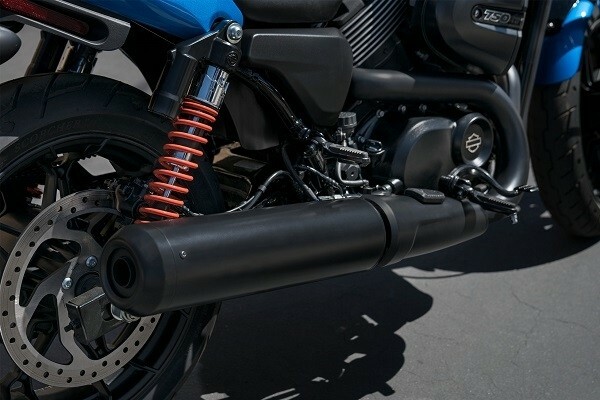 New 43mm inverted front forks and rear piggyback shocks offer increased suspension travel and are tuned for a sportier ride and greater lean angle. 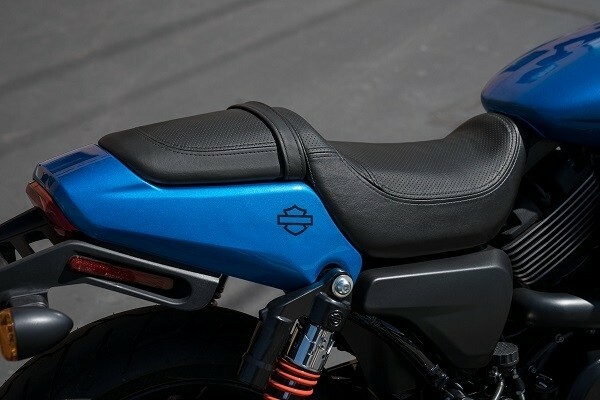 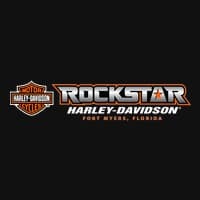 You get a two-piece 2-up seat with a 29.8” seat height, a perforated finish and a French stitch pattern along with foot pegs for your passenger. Weight, In Running Order525 lb.